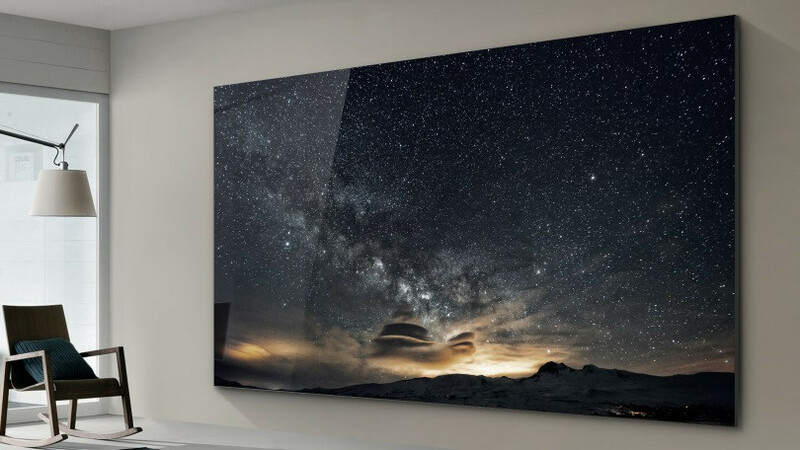 Take display technology to the next level—beyond LCD and LED signage—with Samsung’s The Wall, a micro-LED display that delivers a revolutionary viewing experience with pure black, true colour and epic clarity. Micro LED technology transfers micrometre-scale LEDs into LED modules, resulting in what resembles wall tiles comprised of mass-transferred clusters of almost microscopic lights. Mounted together as a uniform canvas and plugged in, they create a visual experience similar to what you get with premium QLED TVs. AI Upscaling – The intuitive resolution-to-screen size adjustment capability. HDR – Optimize picture quality scene-by-scene and allow for more precise imagery. Slim Design – A slim, bezel-less display, designed to be at one with its surrounding. Perfect Black & Colors – Deliver the deepest expressions of black and true-to-life colours. Modular Technology – Allow customization to various sizes and shapes with picture perfect visuals. Ambient Mode – Blend the wall seamlessly into any space. 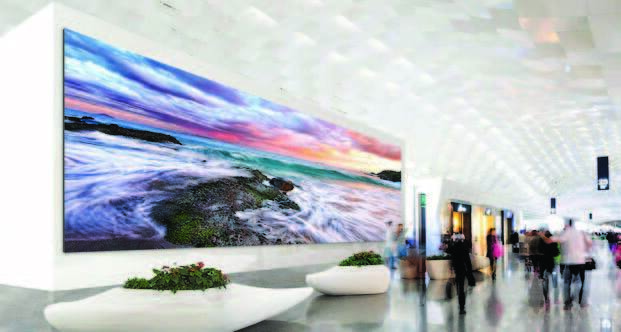 Our Indoor LED displays deliver a consistent and colorful presentation in any indoor environment. Configurable for both audience captivation and unique environmental needs, these displays are easy to install and maintain, and drive audience engagement at minimal total cost of operation. The Set Back Box features powerful processing and fast performance. Along with plenty of memory, versatile connectivity options and MagicInfo digital signage software for easy management, this media player delivers powerful content.